As your anniversary makes its way around the calendar again, it can be difficult to figure out the ways in which to top the previous year, and trying to say all the things you want to say, and demonstrate the love you have for your significant other, can be a challenge. This is where MK Limo brings you an alternative option, to give you the means to express your desire to have a truly special evening, by bringing you a way to celebrate your anniversary in the utmost class. As you and your significant other step outside, greeted by one of our immaculate limousines in your Cypress driveway, they will know that your anniversary is going to be a special one. Our vehicles give you the ability to wordlessly make a statement about the amount of thought and care that goes into your evenings plans. We bring you a romantic atmosphere like no other when it comes to travel, and the moment you step inside the back of one of our quality limos, you won’t be able to help but feel the love. As you arrive at your destination, all eyes will be on you and your date. 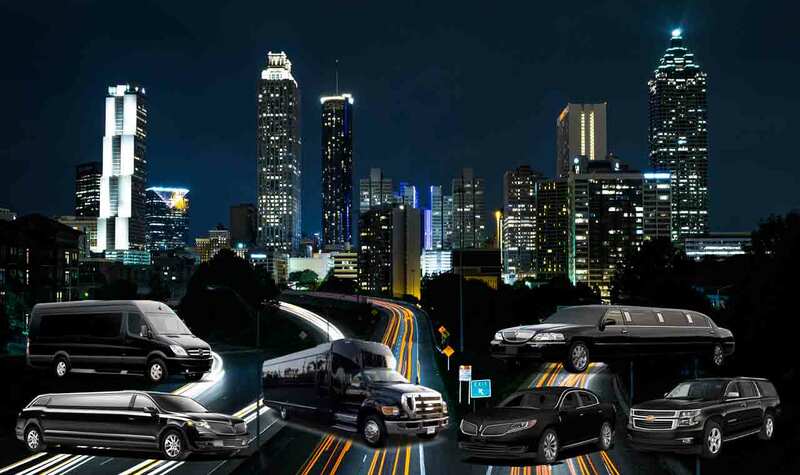 MK Limo brings you a finely detailed car that is sure to turn heads as you pull up to your venue, and stepping out with your loved one will have you both feeling like celebrities. We take every step to ensure that you can create an atmosphere for your evening, and from the front door of your home, to the front door of your venue, you will have your date feeling like royalty within our beautiful vehicles. Cypress brings you the means to wine and dine, and MK Limo brings you the means to make your partner feel worth every moment. 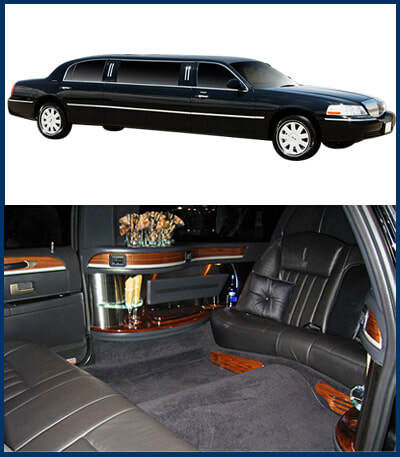 Whether inside of outside, we bring you a limousine worthy of capturing on film. Snap a selfie as the two of you cuddle up in fine leather interiors, or have your driver take a picture of the two of you outside your vehicle. We bring you a photogenic backdrop to mark your occasion with pictures that capture the memory of your night out on the Cypress streets, marking another year with your loved one. We bring you added layers of memory making environments to your evening. ​Perhaps you married your high school sweetheart, or the girl you grew up with next door. Having many memories across Cypress is a great way to spend an evening with your rental from MK Limo. We can work out the perfect route with you ahead of time as you take your loved one across memory lane and mark all the locations in which you celebrated milestones within the city. As you sit in our luxurious limo and enjoy a glass or three of champagne, let your loved one know how much they mean to you, and how you’d take the whole journey over again.